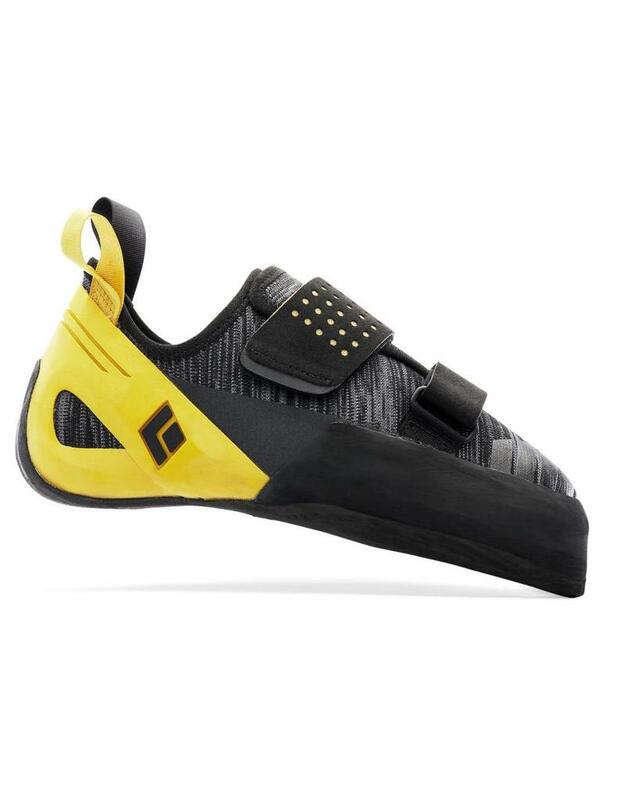 The Black Diamond Zone climbing shoe is a two-strap Velcro shoe that combines the award-winning comfort and breathability of the Momentum climbing shoes, with the high-performance last of the Shadows to create a shoe built for sending at the gym or the crag. 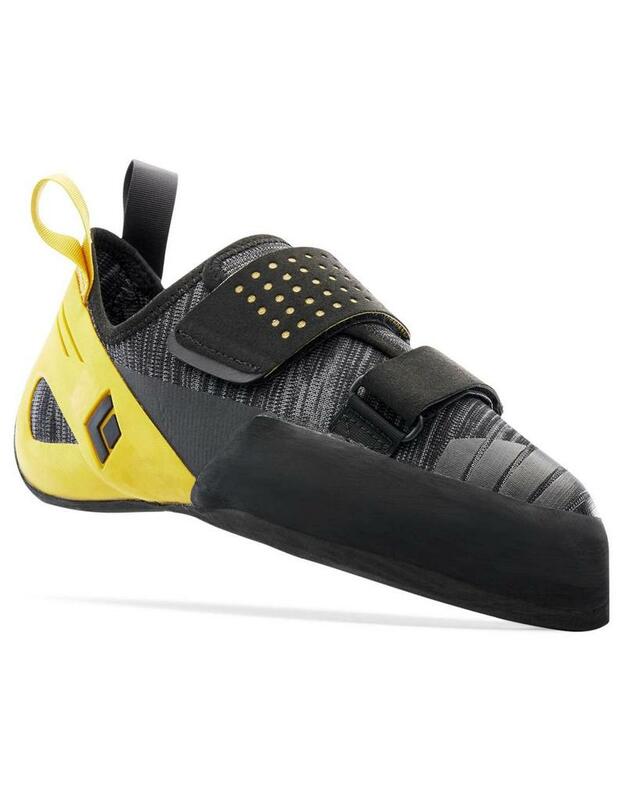 The Zone’s upper consist of our Engineered Knit Technology, which provides stretch where you need it, support where it matters and all around exceptional breathability-meaning you can go hard at the gym without worrying about your feet overheating. 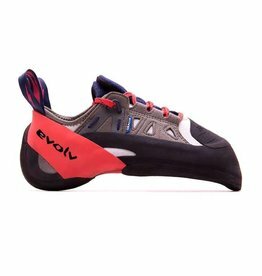 The shoe’s last is downturned and based on BD's aggressive shape, making the Zone adept at pulling hard on steep rock or plastic. 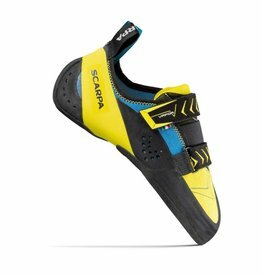 The Zone’s sticky Fuze rubber is molded - inspired by the way we forge our carabiners - and not cut from one sheet of rubber. This is BD's engineered solution to optimize their shoe’s rubber and rands for consistency and comfort. 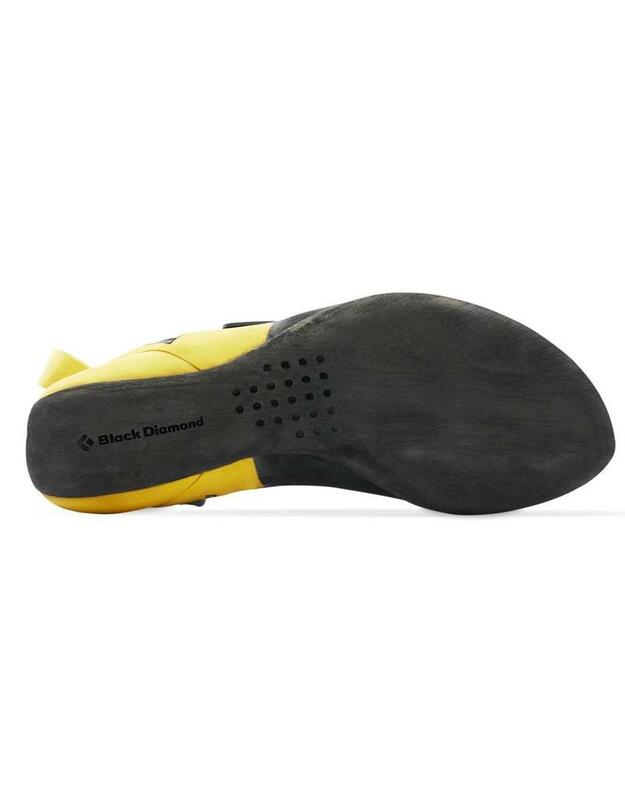 The shoe’s vamp area also has printed rubber for extra friction while toe-hooking, and the medium-flex midsole adds a balance of sensitivity and power. For hard training sessions, this is the Zone you want to be in. Two Velcro straps for fit adjustability - one designed extra wide for locking in an aggressive fit. 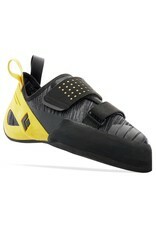 Regular last for regular to higher - volume feet. 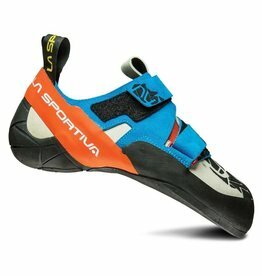 An aggressive, all-around climbing shoe, the La Sportiva Otaki excels in heel hooks and provides power and stability on small holds.